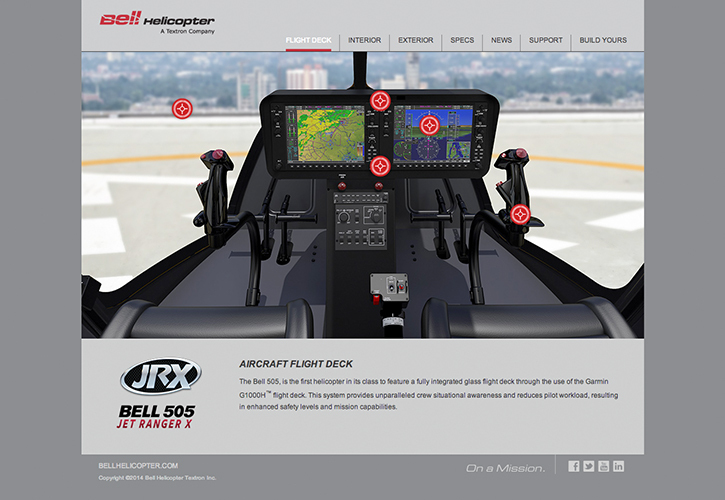 The Cirlot Agency’s partnership with Bell Helicopter crosses all divisions including Military, Commercial, Customer Support & Services, Canada and Corporate. 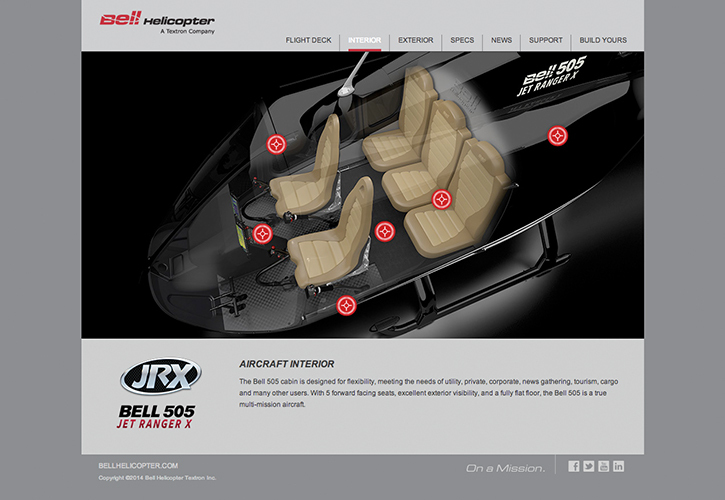 The Cirlot Agency supported efforts by Bell Helicopter to re-enter the Short Light Single (SLS) product class with an integrated marketing strategy focused around a product launch at HELI-EXPO 2014 in Anaheim, California. 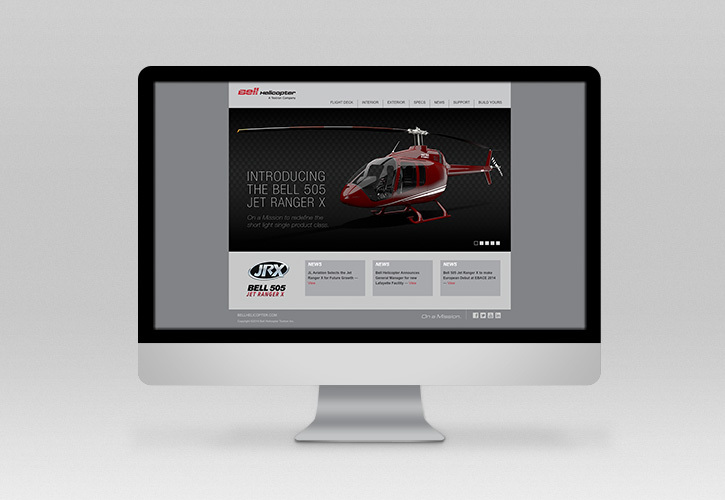 The Cirlot Agency developed an integrated communication strategy to reach target audiences and trade show attendees. 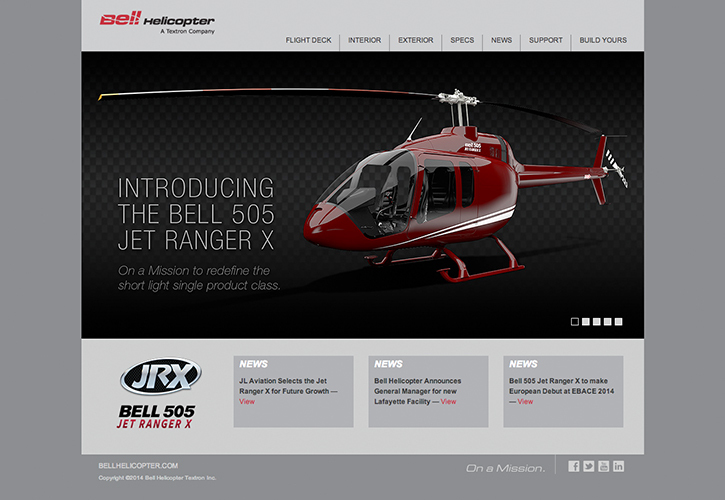 Consisting of both creative development and media planning, the strategy included paid advertising in both print and online outlets, creative development for on-site sponsorships, microsite development, literature updates and targeted email marketing.